Enjoy a pancake breakfast with Santa on the morning of Christmas Eve. Not just any pancakes--Sprague's Maple Farms' pancakes, smothered in their famous housemade maple syrup! Christmas is a special time at Sprague's. 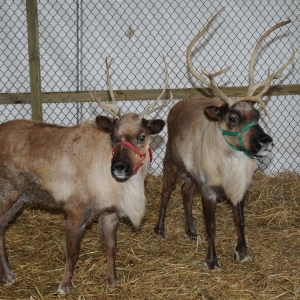 The festivities begin with the arrival of Santa's reindeer. 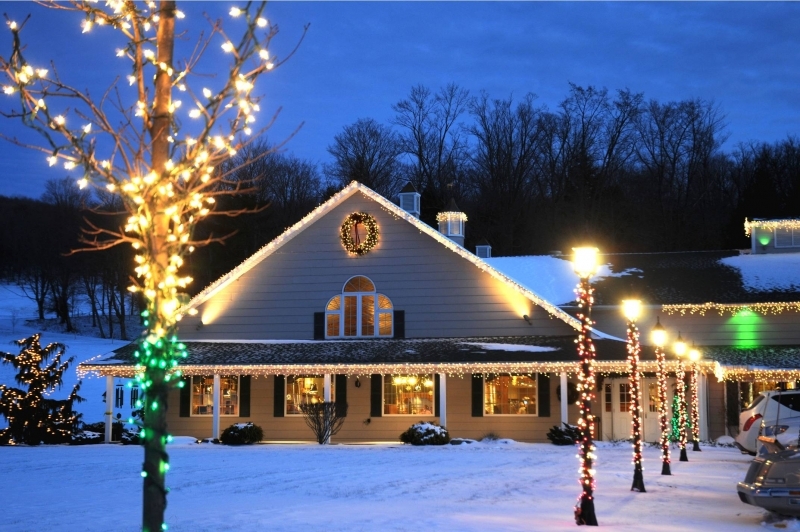 With festive lighting, a warm fireplace, and comforting homecooked means, Sprague's is the place family and friends love to get together celebrate the holidays. This annual event brings much joy to children who attend and their families. Almost every menu item is made with you guessed it.....maple! Please call ahead for reservations.